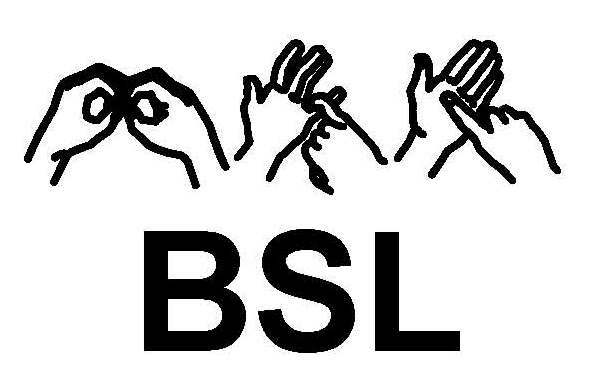 Each of the self-help leaflets have a BSL video you can watch. There are also easy read versions of the leaflets that you can print. “Callers who are deaf or who have hearing or speech impairments can contact us for support by email by using jo@samaritans.org or by using the Next Generation Text (NGT) service. Visit the NHS Moodzone for tips and advice to boost mental health, for self-help and treatments, other people’s stories, and advice if you need urgent mental health help now. 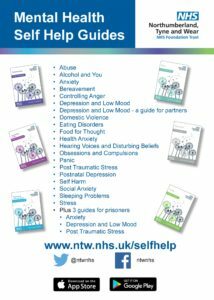 You can also find a list of mental health helplines, if you need support with anxiety, eating disorders, learning disabilities, abuse, and others. They provide a wide range of integrated mental health services to children, adults and older people across the communities of Dudley and Walsall. 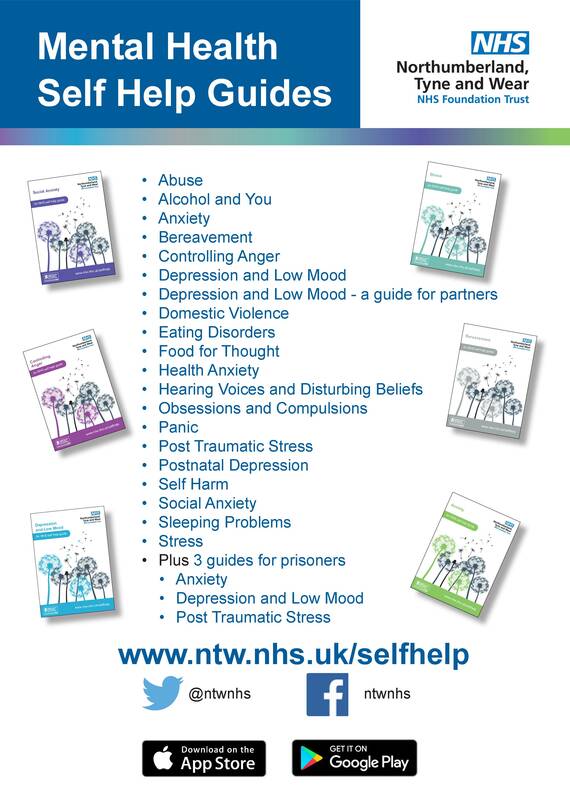 You can also self-refer to Walsall Talking Therapies, please click here for more information and to self-refer to the service. If you require urgent support, please visit their website and click the yellow “I need urgent help” button at the top of the page.